IT is one of the fastest growing industries in NZ. With a basic understanding of programming, design and a big imagination, the world can be your oyster. 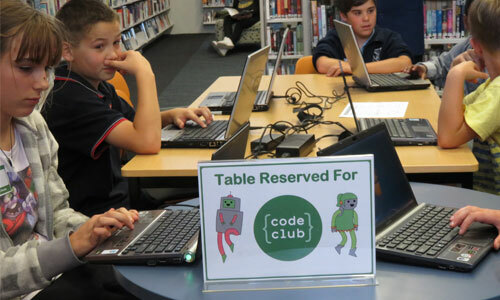 To help kids get a jump start into modern IT and new digital technologies, Masterton District Library is running Code Club, which offers FREE basic software training to children 9-12 years old. 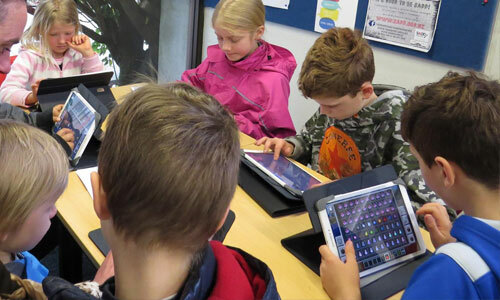 Enter our minecraft world with other club members and help each other achieve this weeks minecraft challenge, using our awesome new Samsung tablets. Registrations are required. To find out more, please visit our events website. What can you build with Lego? 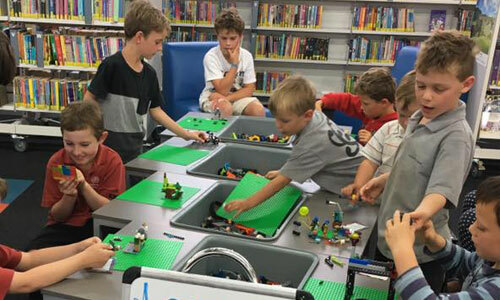 Come show us at the Masterton Library Lego Group. With a new challenge each week, there’s plenty of fun to be had by children of all ages. Unmaking in the library. 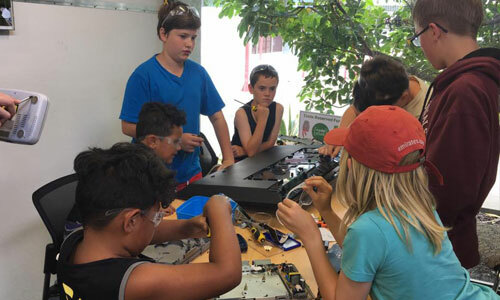 Each session we take apart a different electronic object to see what makes it work. Incorporating different tasks each time.